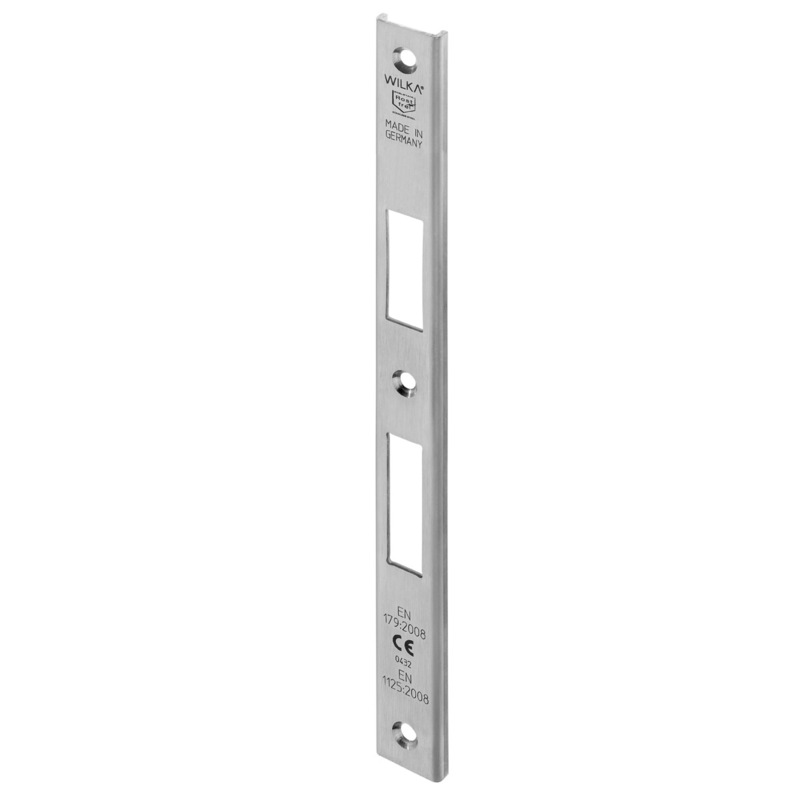 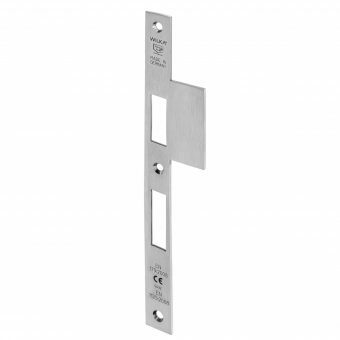 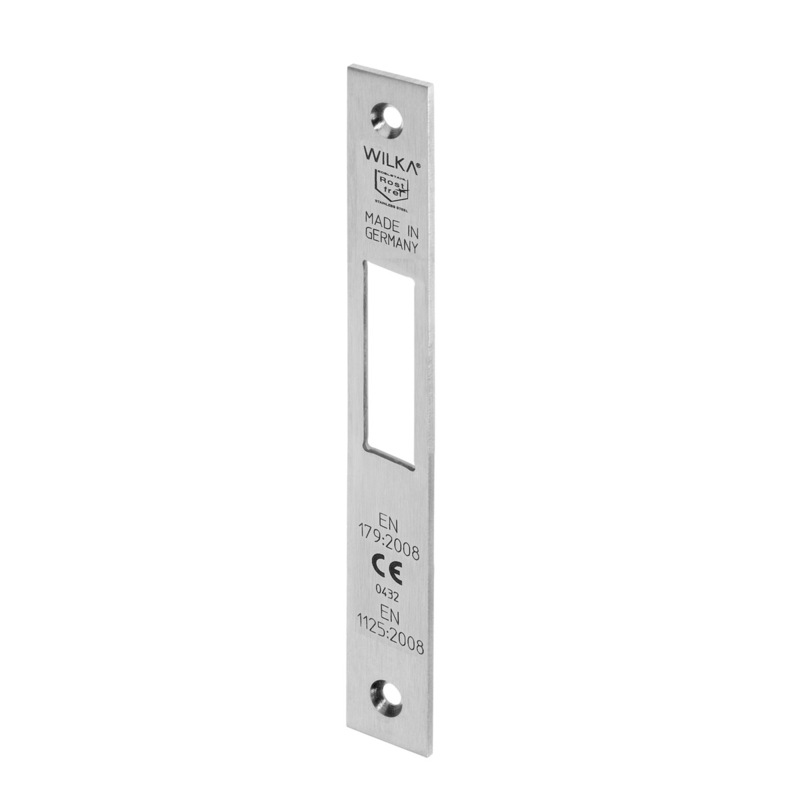 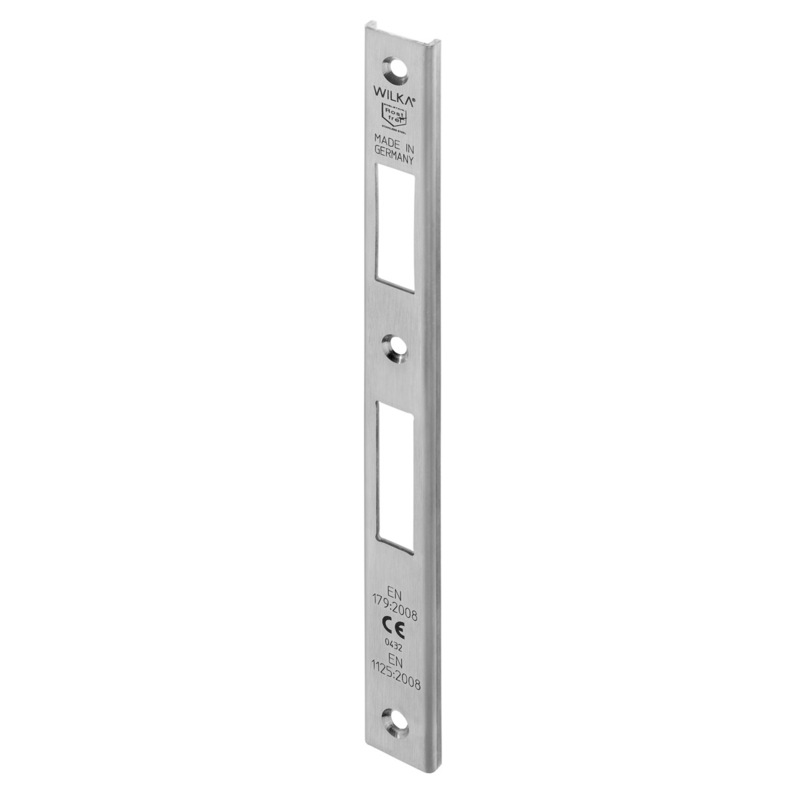 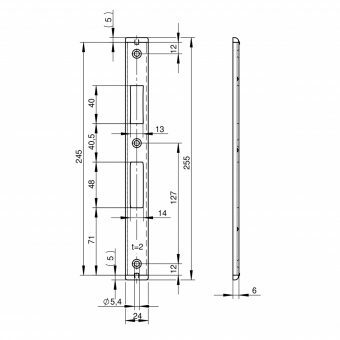 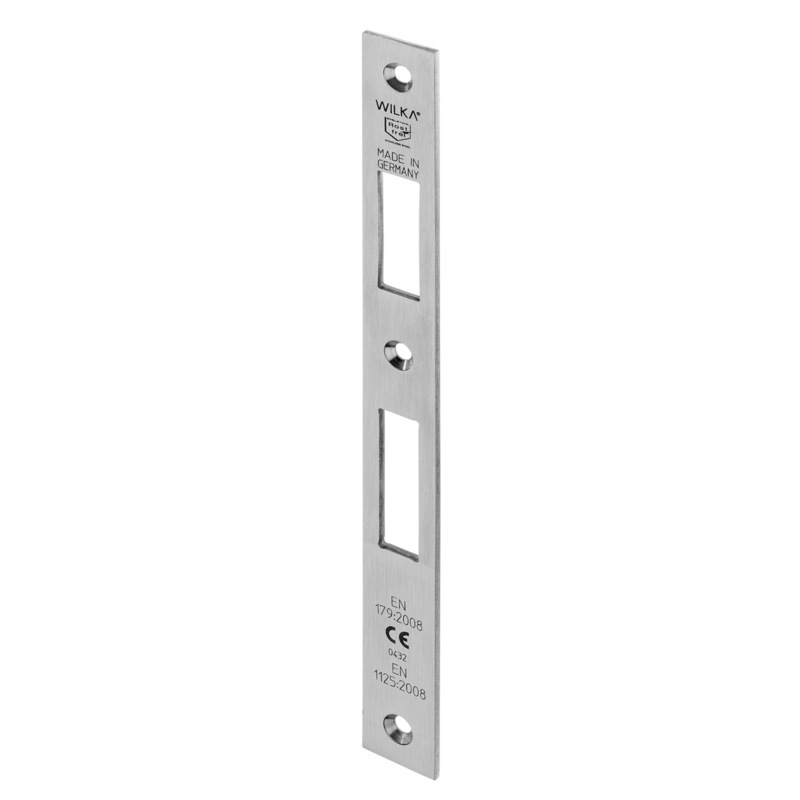 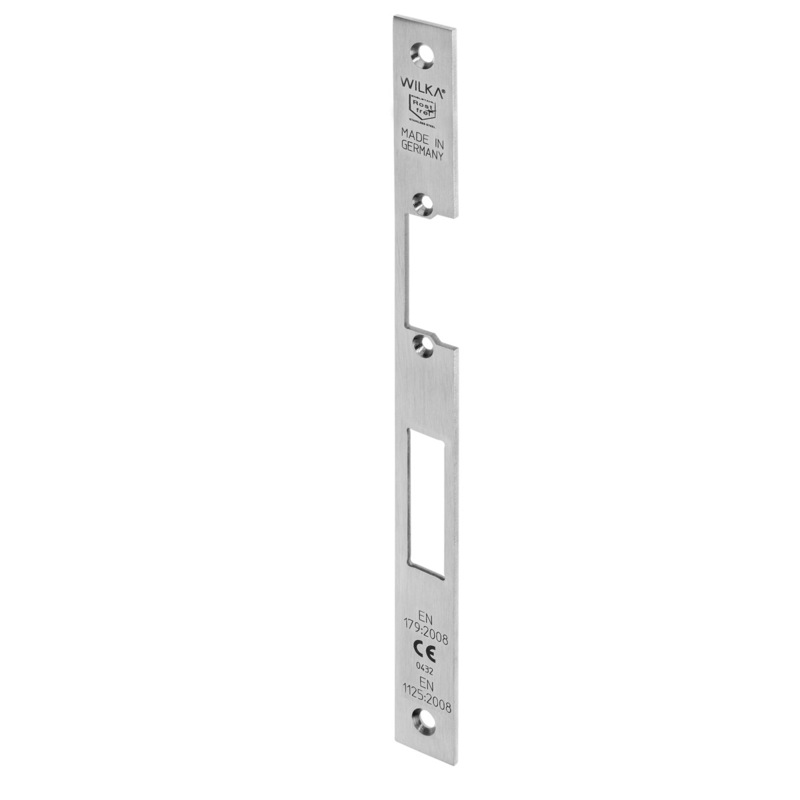 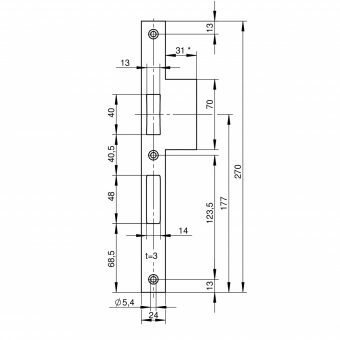 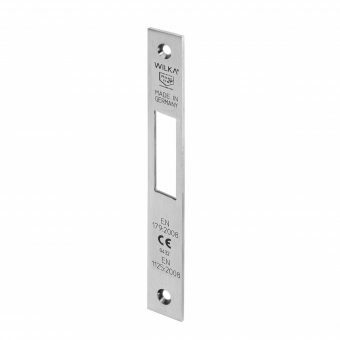 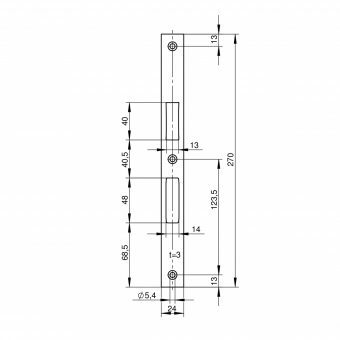 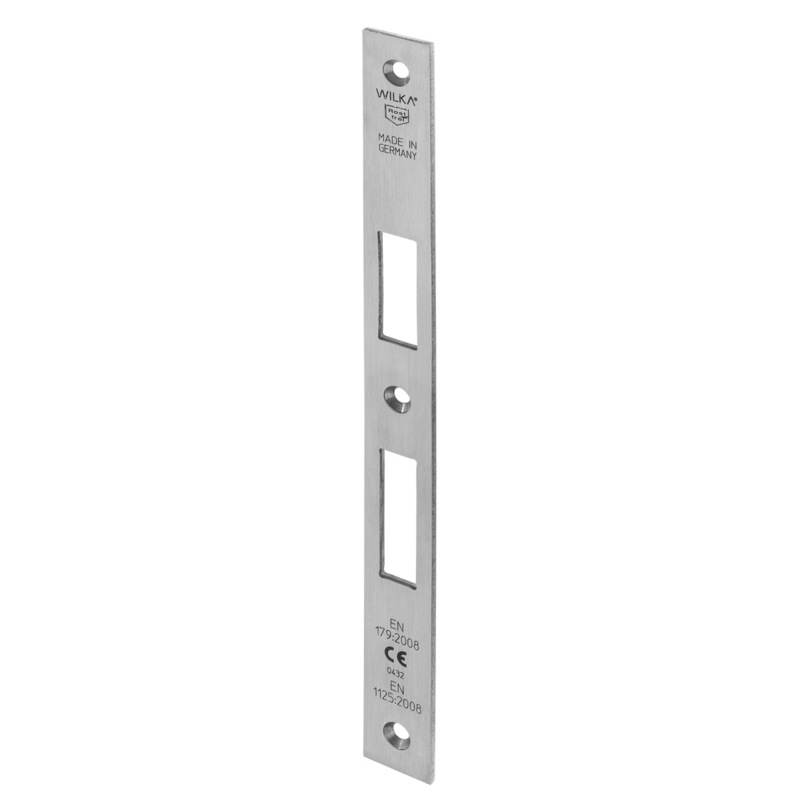 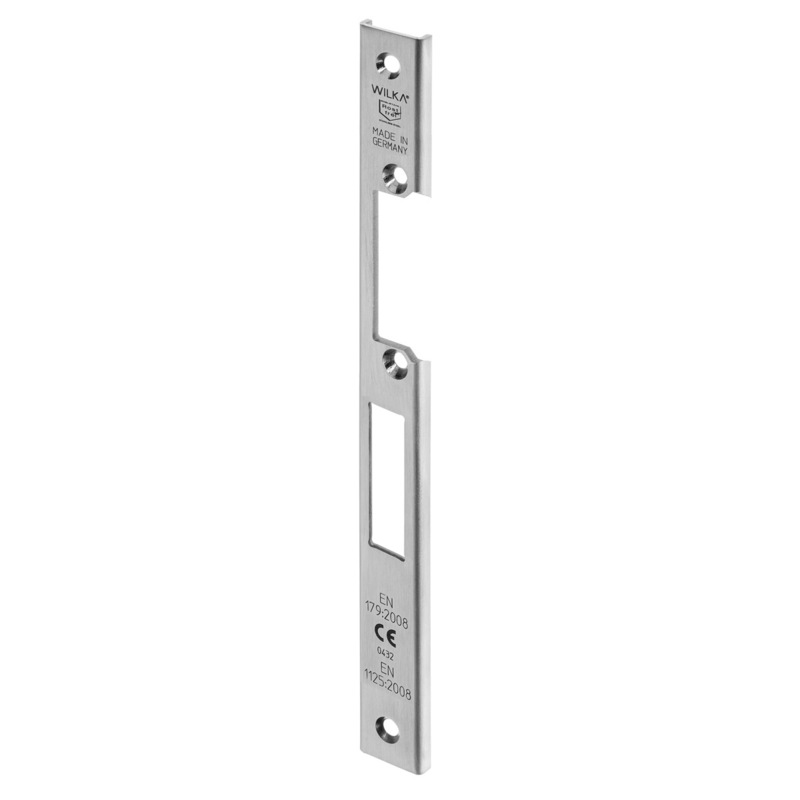 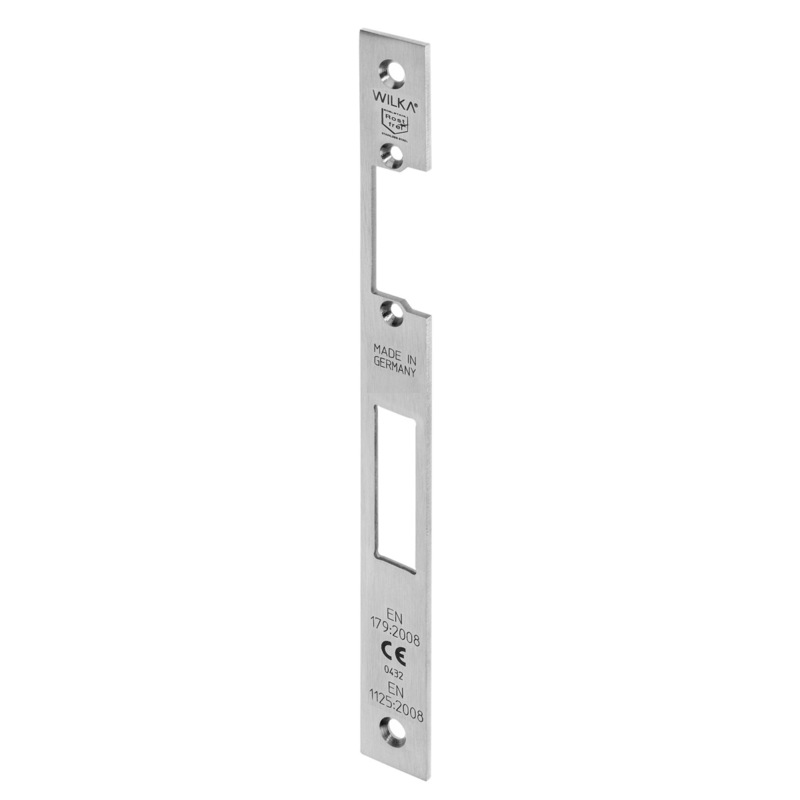 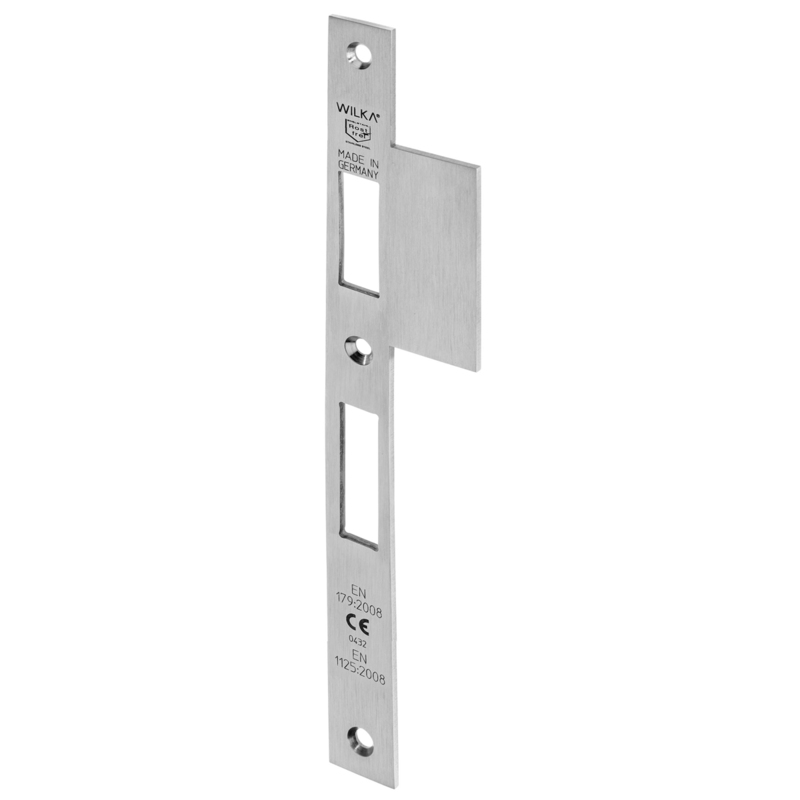 Specified striking plate is optionally available with dead bolt monitoring device. 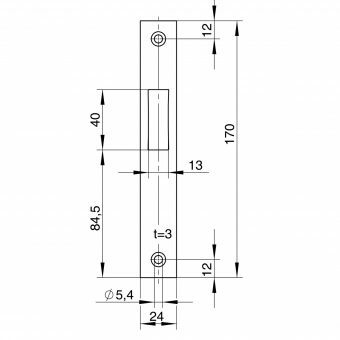 Lip can be shortened in 0,5mm intervals. 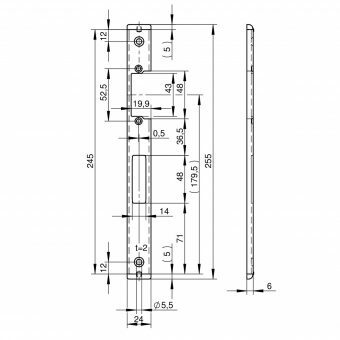 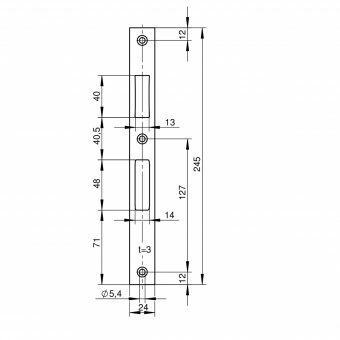 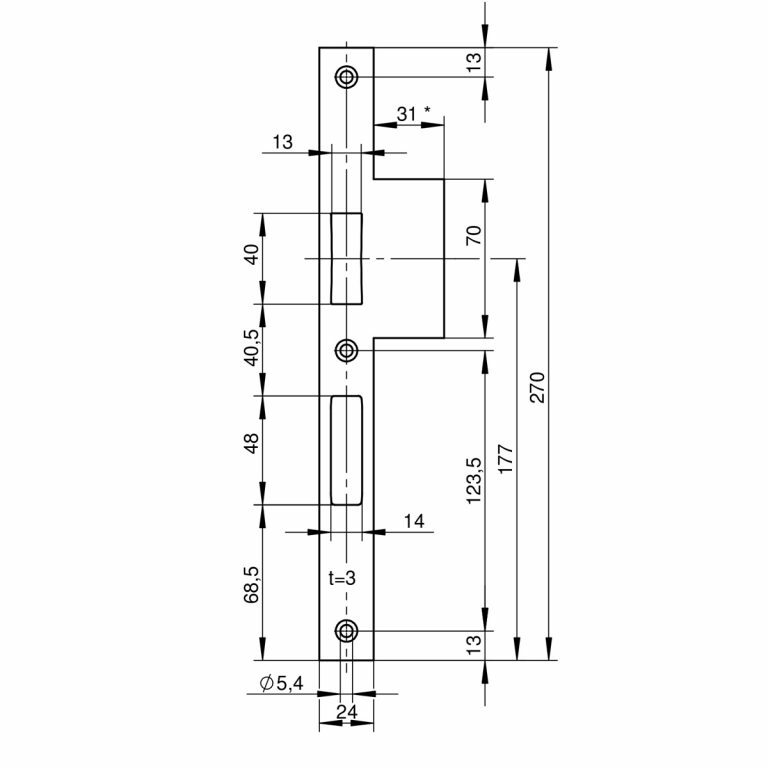 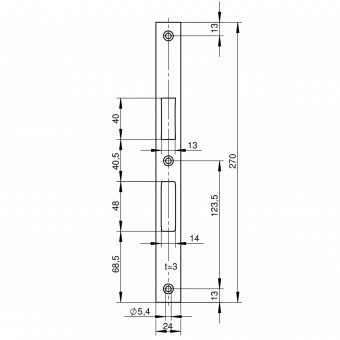 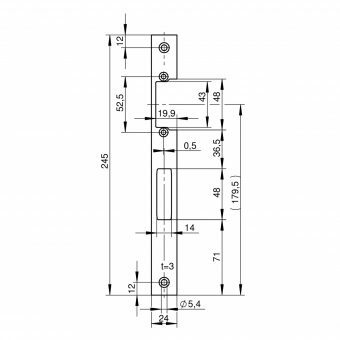 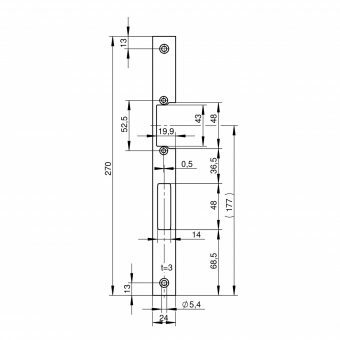 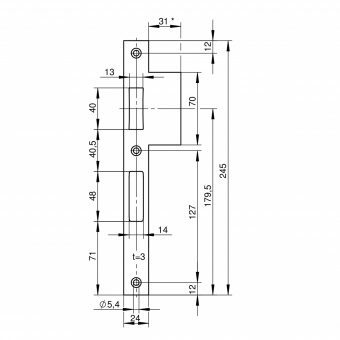 Maximum length see drawing.